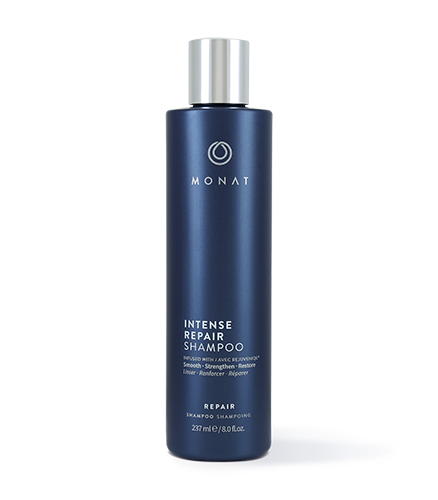 Strengthens, restores and invigorates to help thin hair look thicker and fuller. 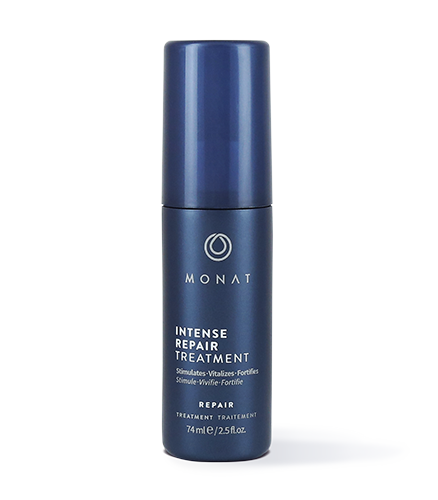 To learn more about the Densify Duo, please contact your MONAT Market Partner. Are you looking to add density back to your mane, along with thickening, protecting and strengthening your strands? 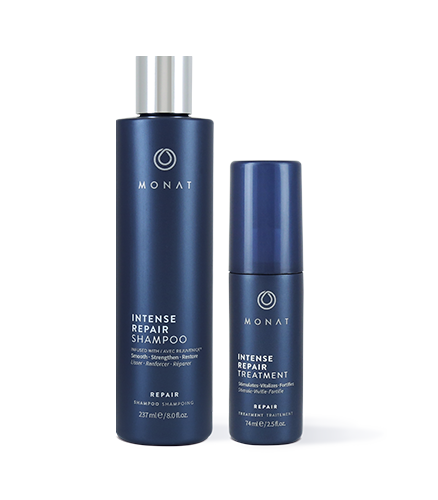 Could you use an easy breezy two-step process that will quickly have you rejoicing over the apparent abundance of free-flowing locks? With a simple tip of the shampoo bottle, you too could be whistling a joyous tune as you simply sit back and delight in a fuller look. 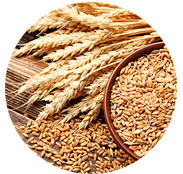 INGREDIENTS LISTING: See individual product for product-specific ingredients.